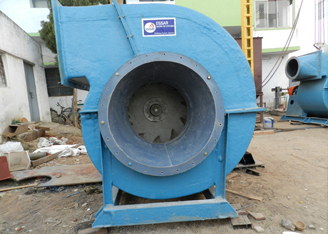 We are leading Axial Flow Fan Manufacturers from Hyderabad, India. 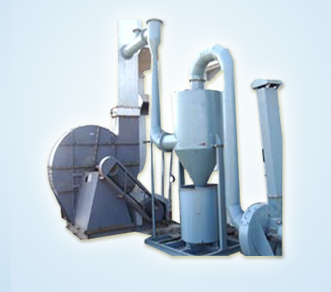 Axial Flow Fan available in varied sizes that can be used in factories, homes, shops etc. 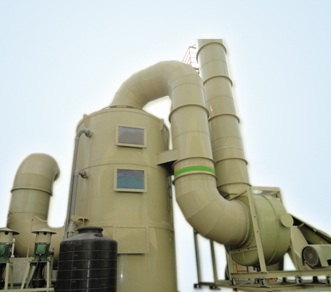 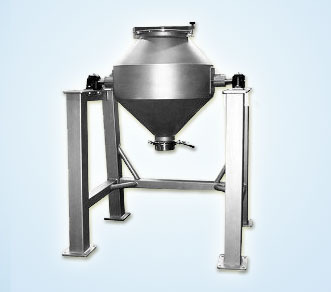 We design manufactures and supplies industrial dust collectors nd portable dust collectors that are specially designed as per the client requirement and applications. 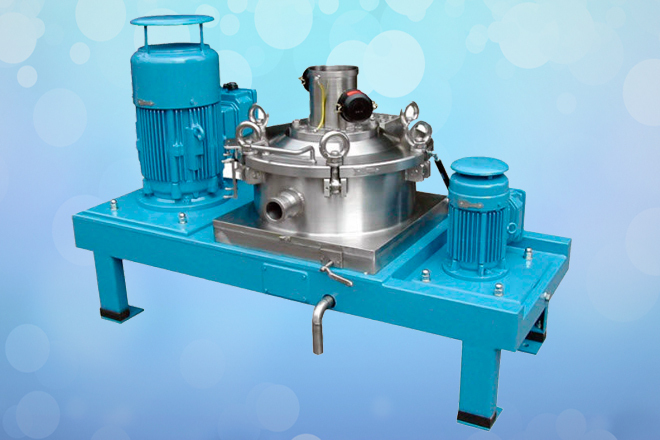 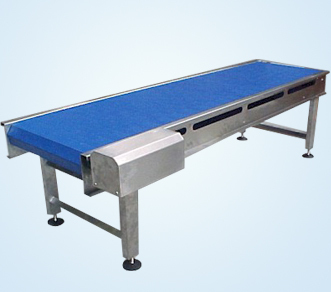 We manufacture Axial Flow Fans using optimum quality raw material and that is procured from valuable vendors. 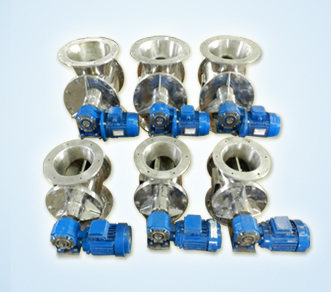 We offer axial flow fans at market leading prices. 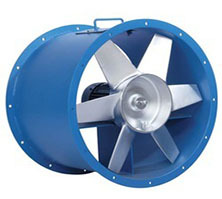 An axial fan is basically a kind of compressor used to enhance the air pressure flowing through it. 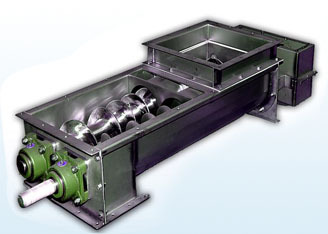 The range of axial fans varies from a low or medium pressure fans to high-pressure fans. 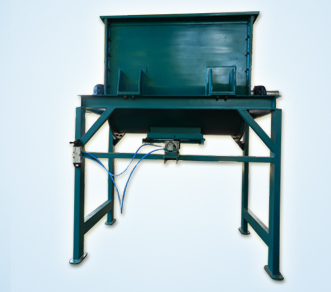 These fans are widely used for cooling purposes, by the gardening centres, agriculture and also for comfortable engineering work. 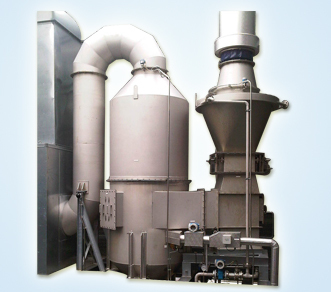 In axial flow fan, the blades of the fan have forced the air in the parallel route to the shaft. 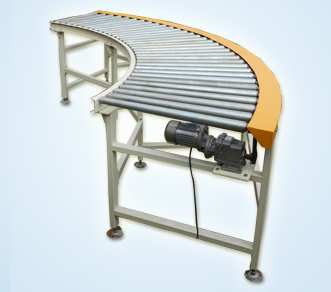 It's in the direction where the blades actually want to rotate. 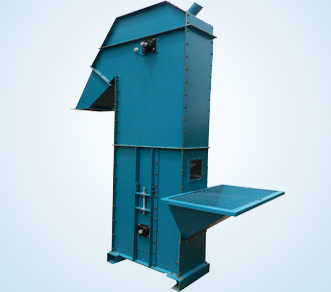 The blades from Essar Air Systems, Axial Flow Fan Manufacturers are made from aluminium, alloy or wood.